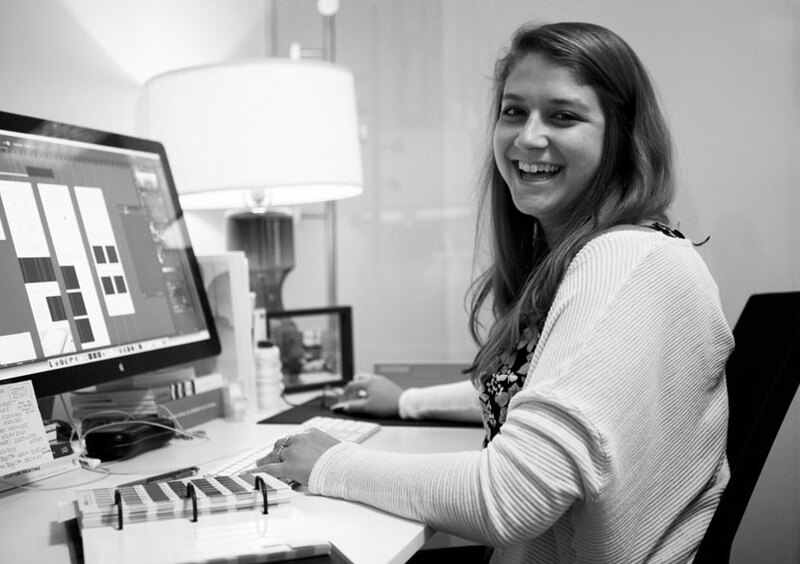 Meet Sarah, our Branding and Marketing Associate! 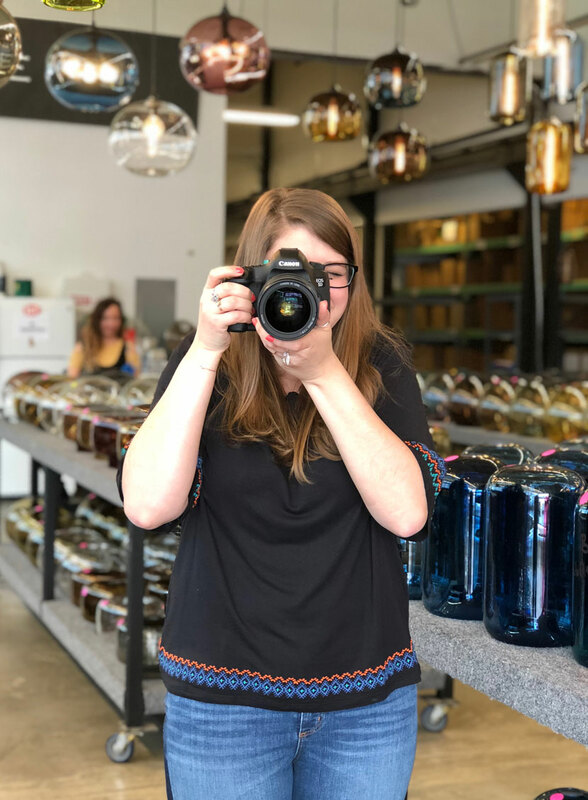 In honor of her one year anniversary at Niche, read her employee spotlight to learn more about her role and her favorite spots in the Hudson Valley. What do you do at Niche as part of the design and marketing department? I am the graphic designer at Niche, so it’s my job to create campaigns that visually intrigue people and get them interested in our products. What's your favorite project you've worked on for Niche so far? When I started, Niche was in need of a re-vamp, so going through that process has been really exciting. I've been able to introduce new font families to the brand, along with brightening the design of various aspects from a Niche Product Catalog, printed marketing materials for trade shows, email marketing campaigns and various other print and digital collateral. I think it’s really important to stick to who you are and what you believe in. If you get too far off the ground, you’re not going to relate with your target market. Beacon specifically – let’s get donuts at Glazed Over. Hudson Valley specifically – let’s get more donuts over at Boxer Donut in Nyack! I really love the Pinch in Crystal. I am all for a lot of color, but I think this pendant is fun on its own and can still stand out in a vibrant space. Tell us a little about your communications design background. What made you pursue that path? I went to Syracuse University and studied communications design, but that wasn’t always the plan. At first I was on the Illustration track, but something about coming up with big ideas to communicate with your audience through editorial design, designing packaging, websites, and ads really stuck with me. What elements and objects in the design world inspire you the most? I am really drawn to how people lay out the content they have to make a reader want to learn and see more. I draw a lot of inspiration from editorial content and posters and see how I can apply that inspiration to more than just those two outlets.